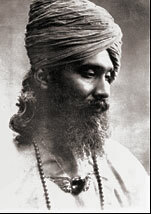 The Federation of the Sufi Message is an association formed in 1997. 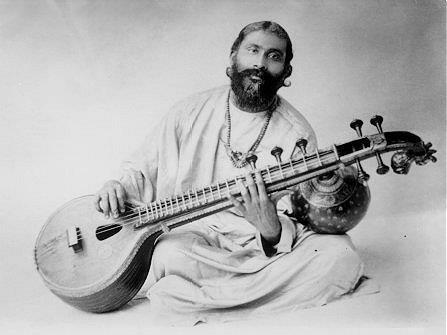 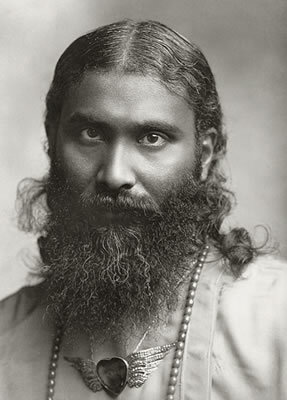 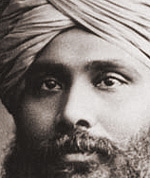 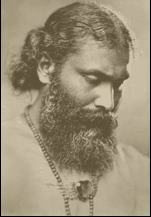 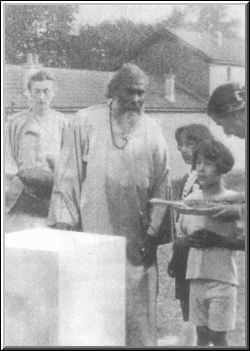 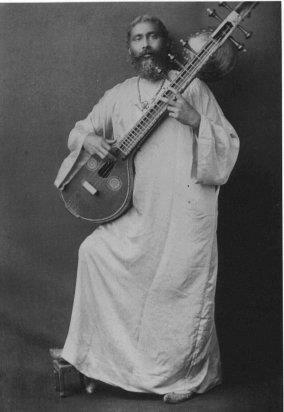 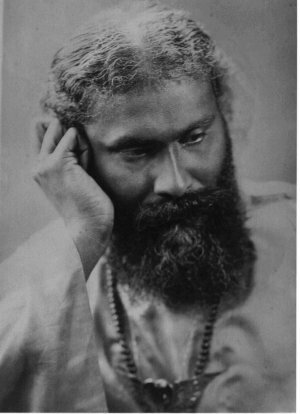 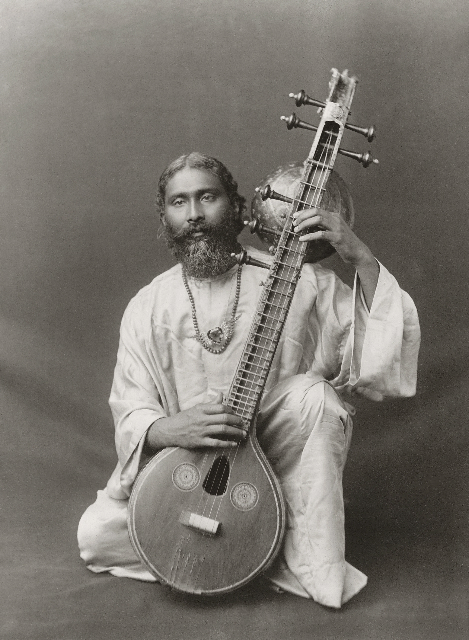 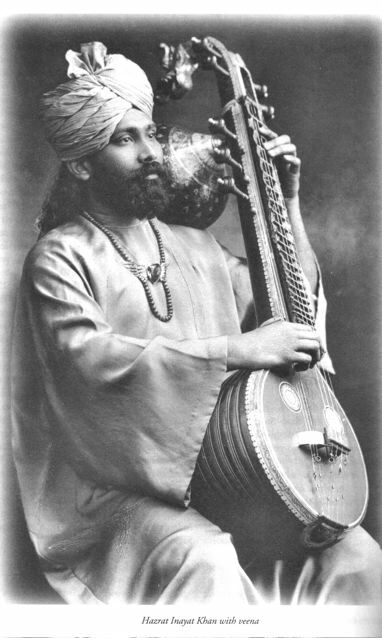 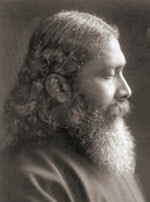 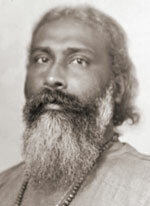 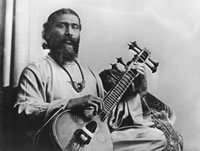 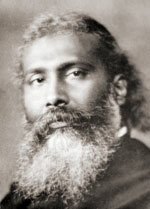 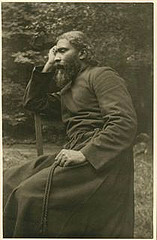 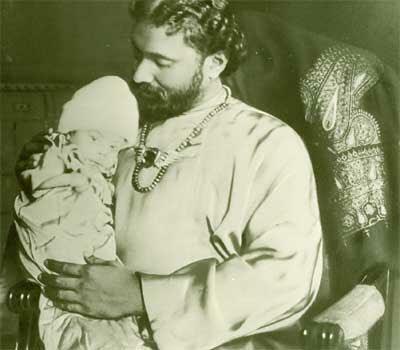 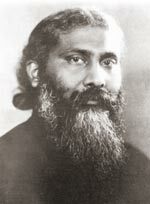 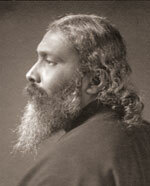 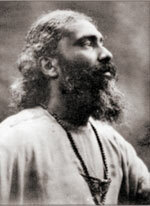 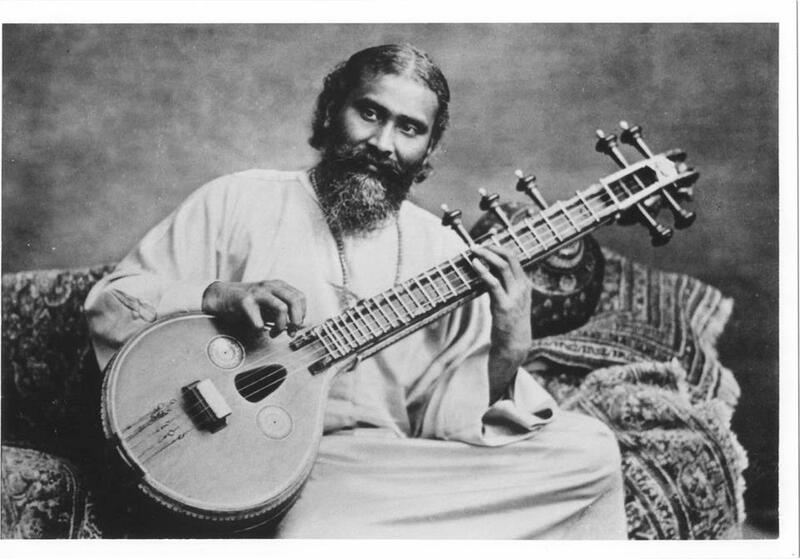 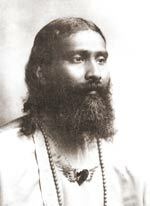 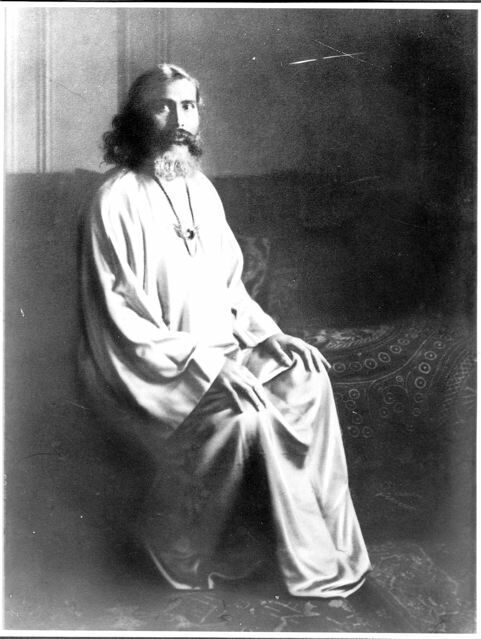 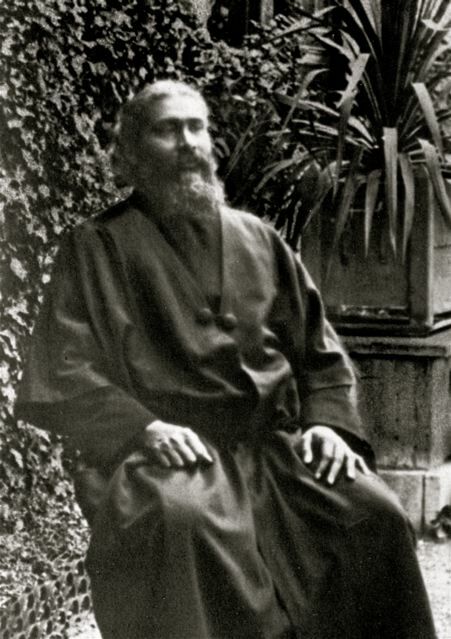 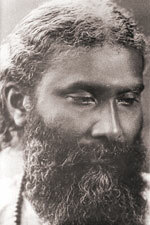 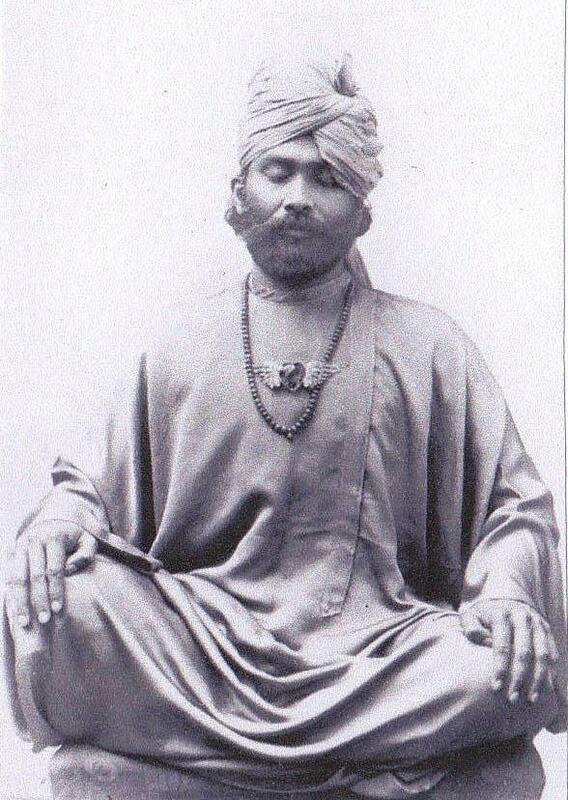 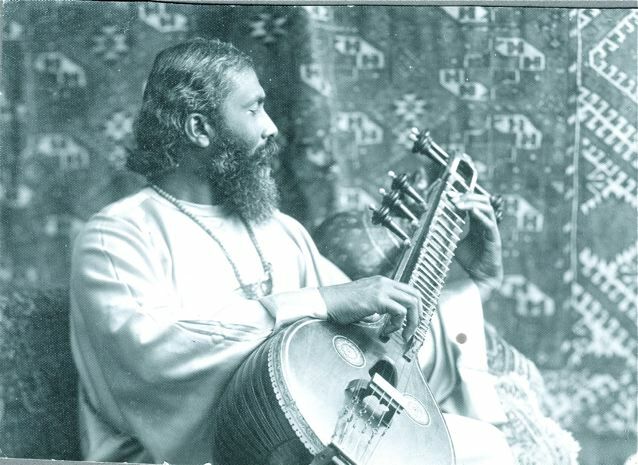 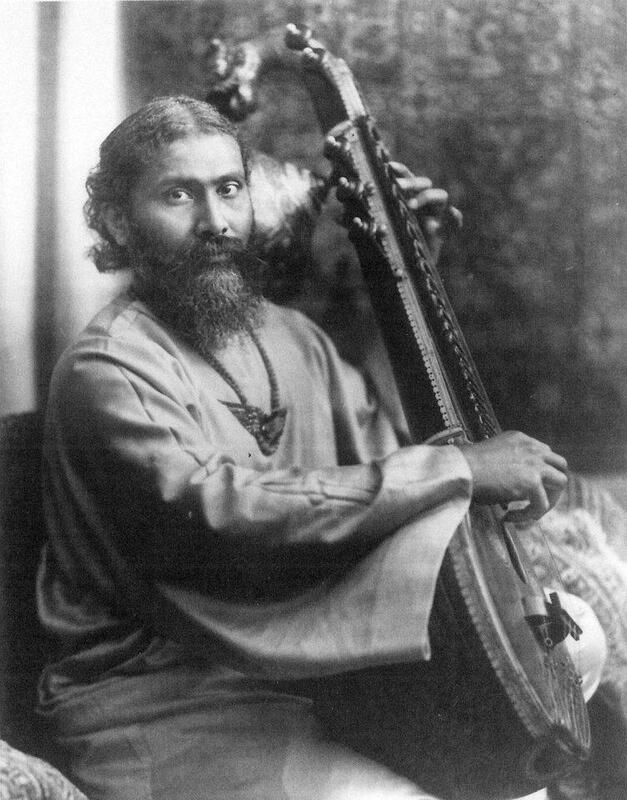 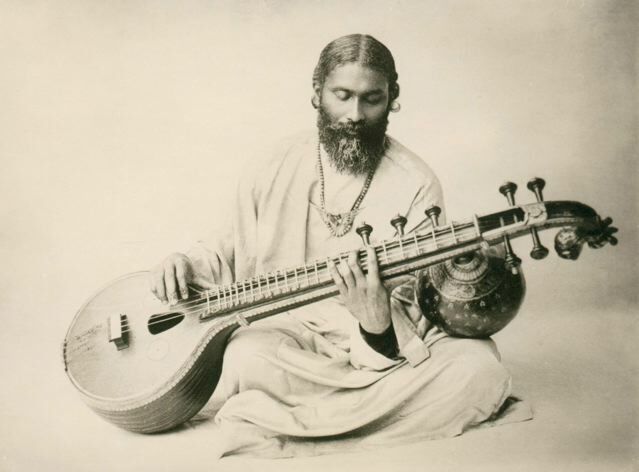 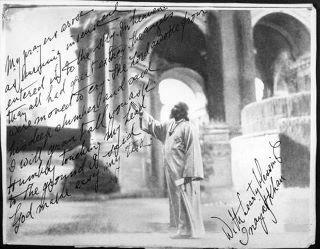 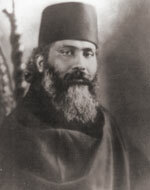 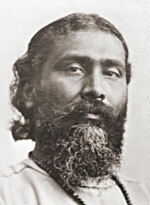 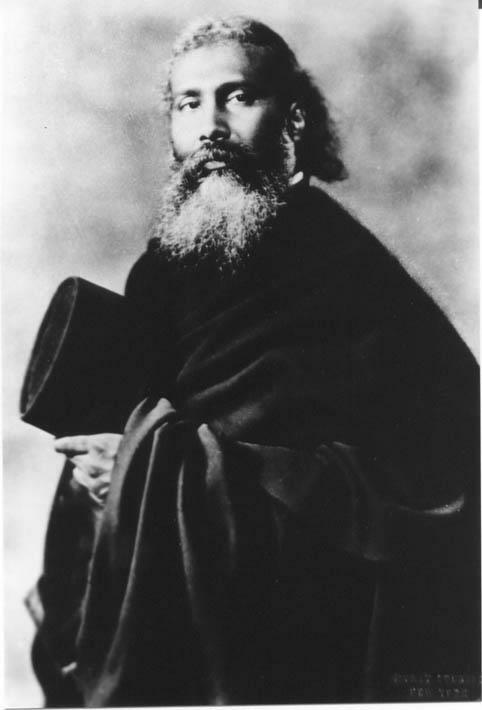 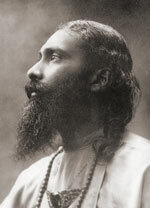 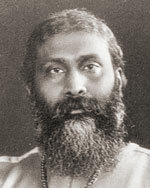 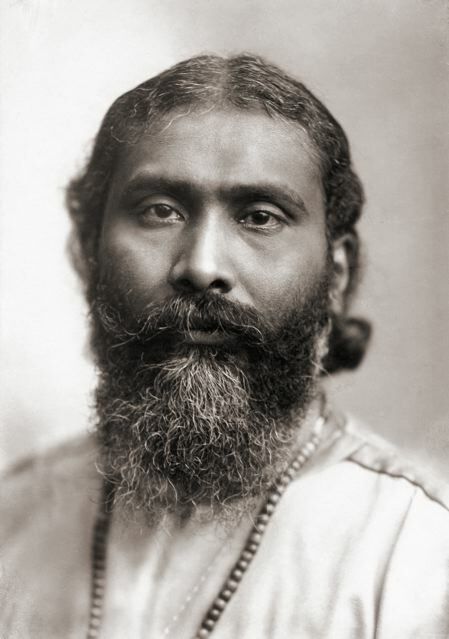 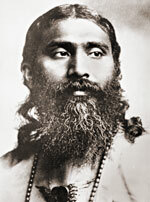 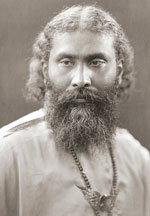 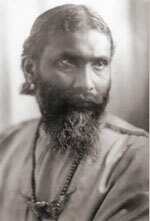 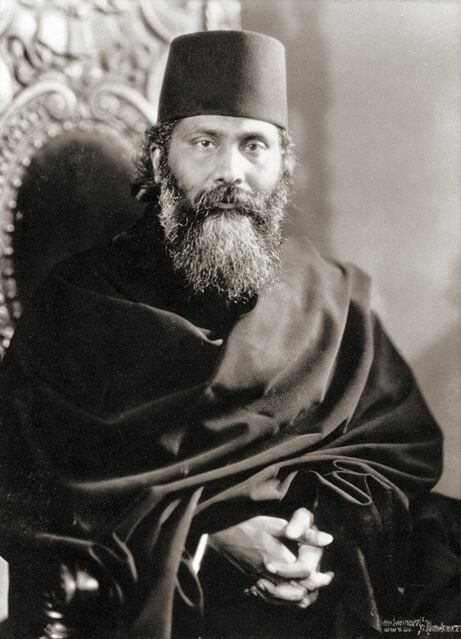 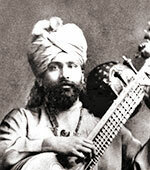 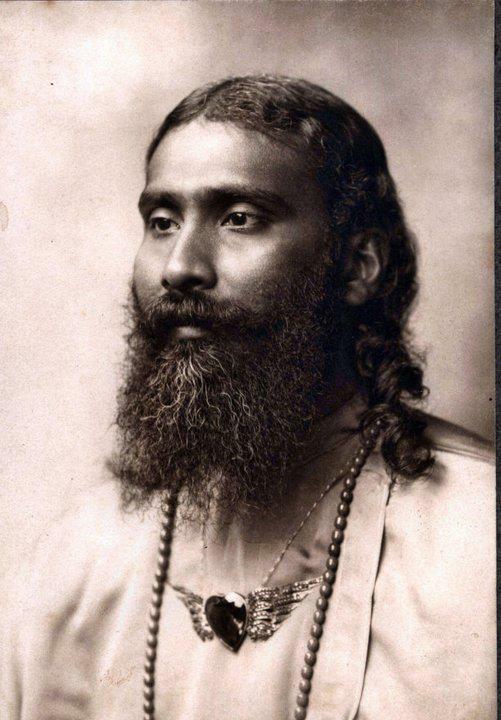 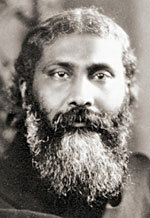 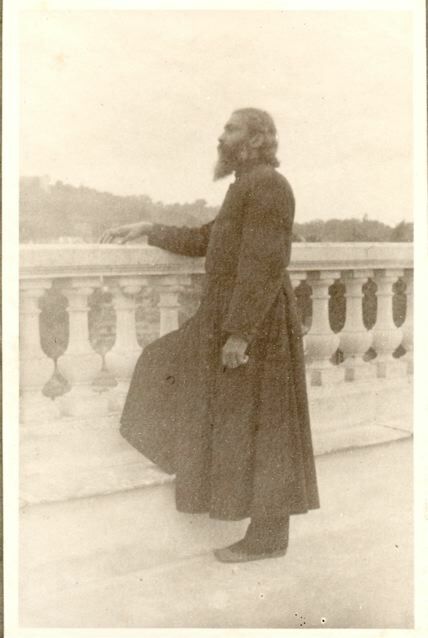 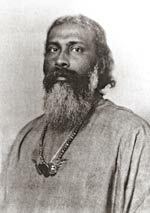 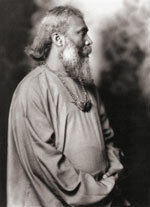 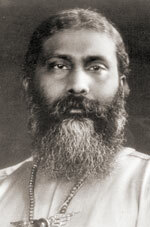 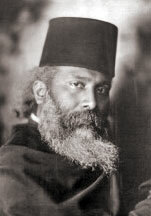 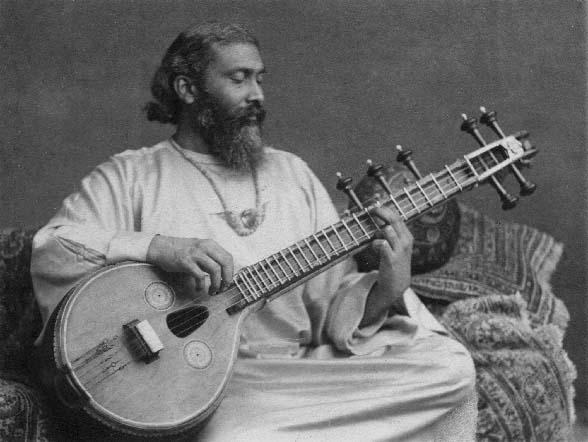 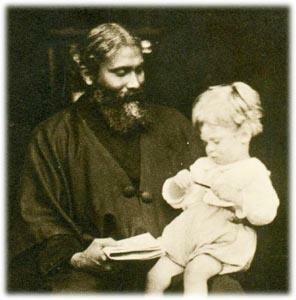 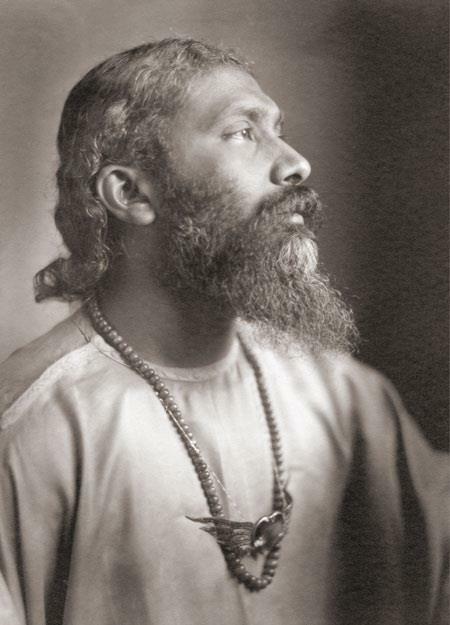 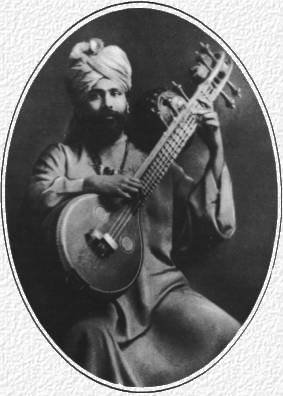 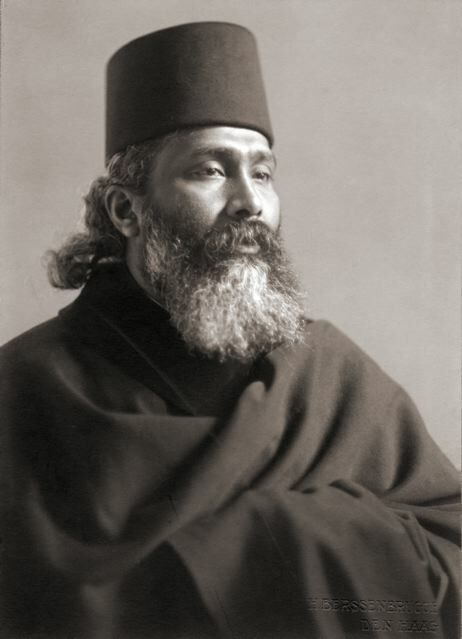 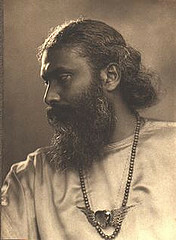 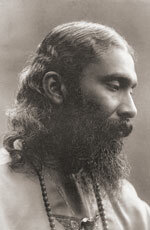 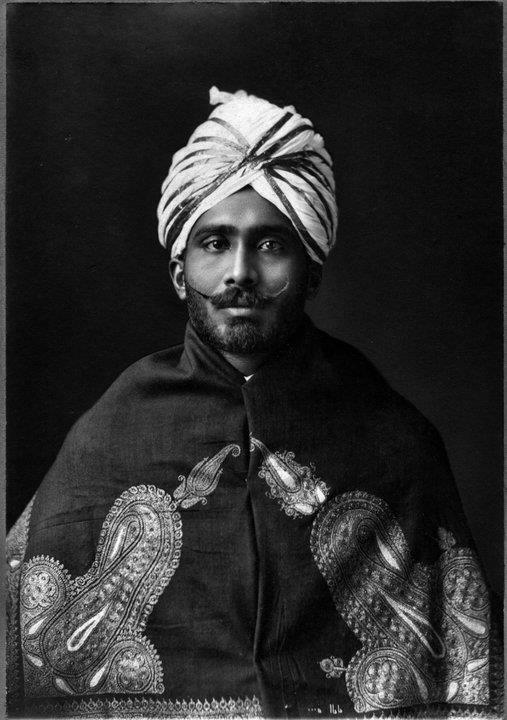 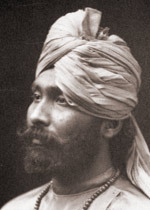 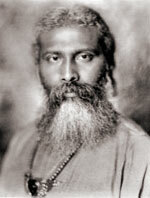 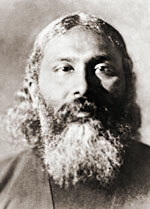 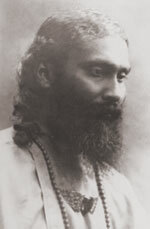 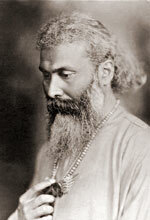 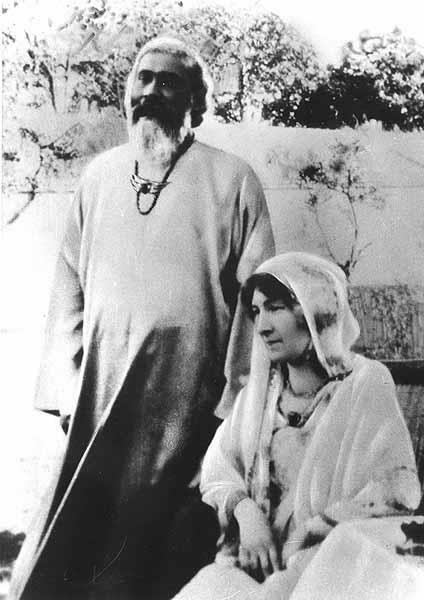 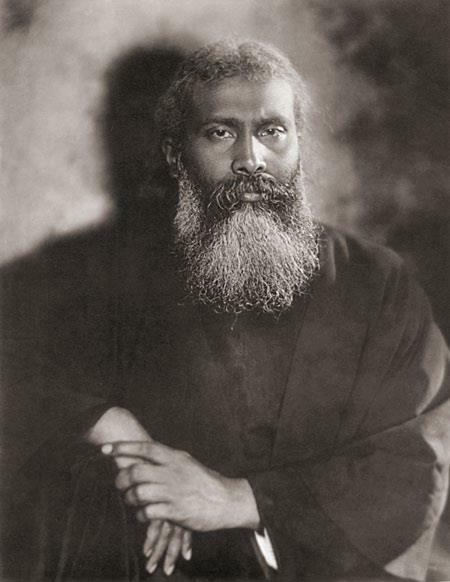 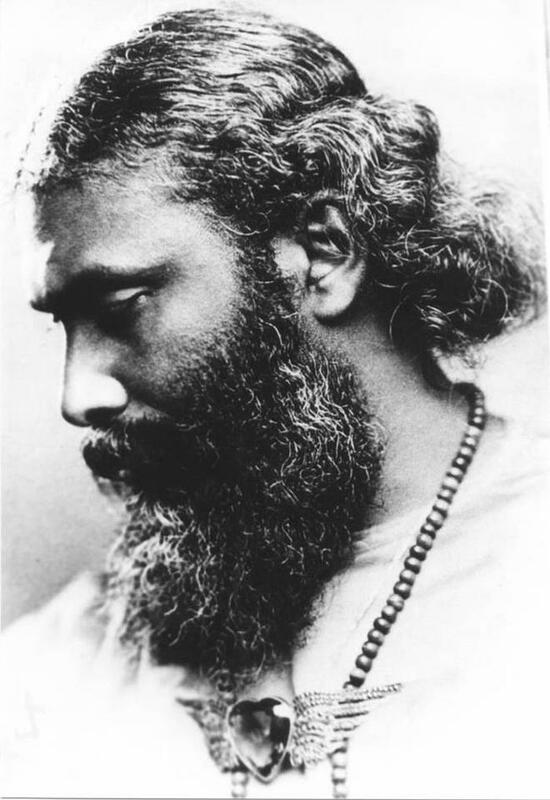 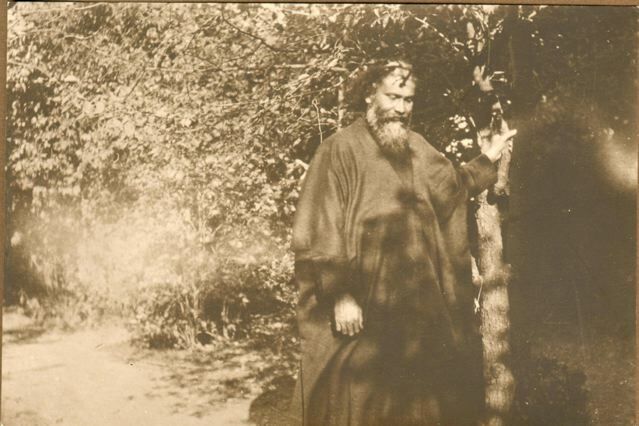 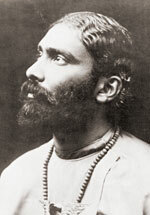 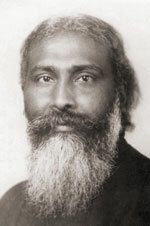 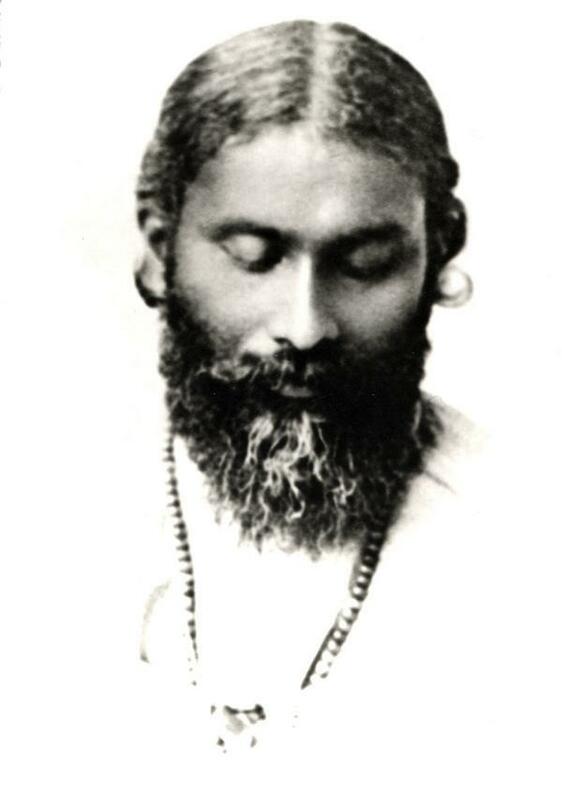 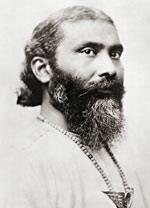 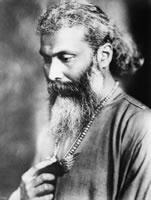 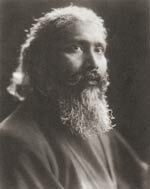 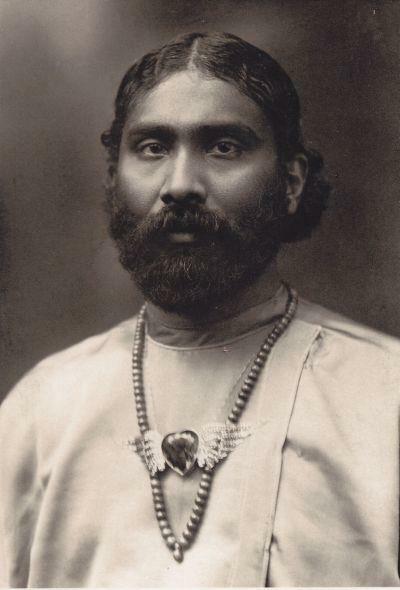 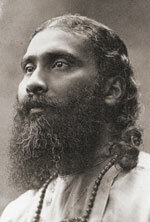 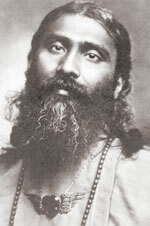 The Federation of the Sufi Message is a non-hierarchical umbrella organization of Sufi groups united in their devotion to Hazrat Inayat Khan and the Sufi Message. 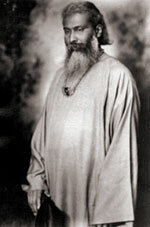 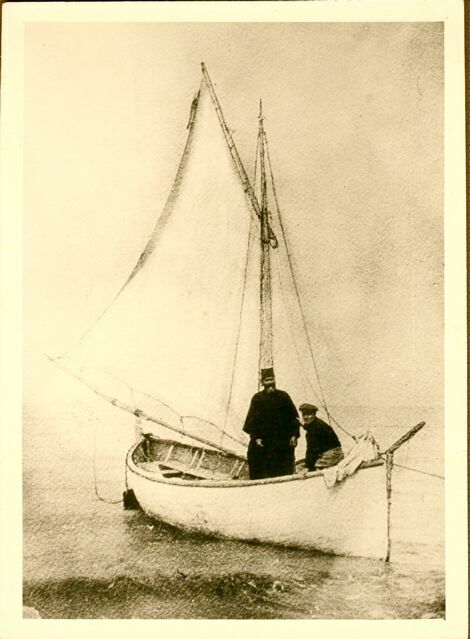 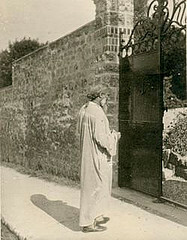 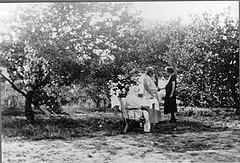 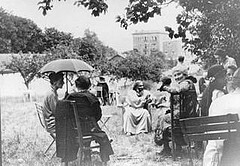 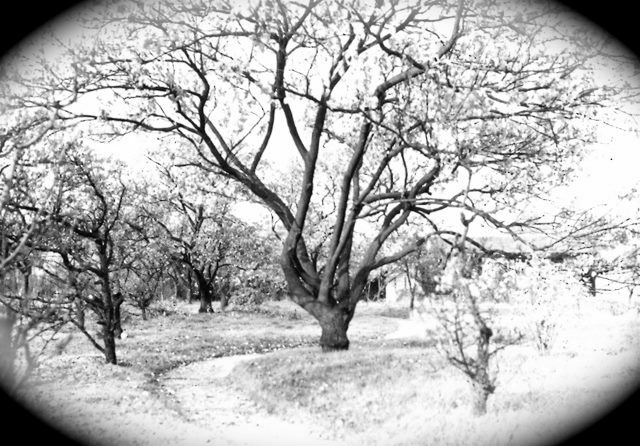 As such, it offers a unique approach, emphasizing that the Spirit of the Message is perpetuated in the transmission channelled through initiation in the different member-organizations, which manifests as a network of attunement of all mureeds to the Divine guidance thereby received. 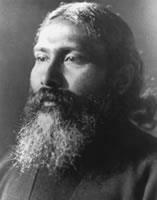 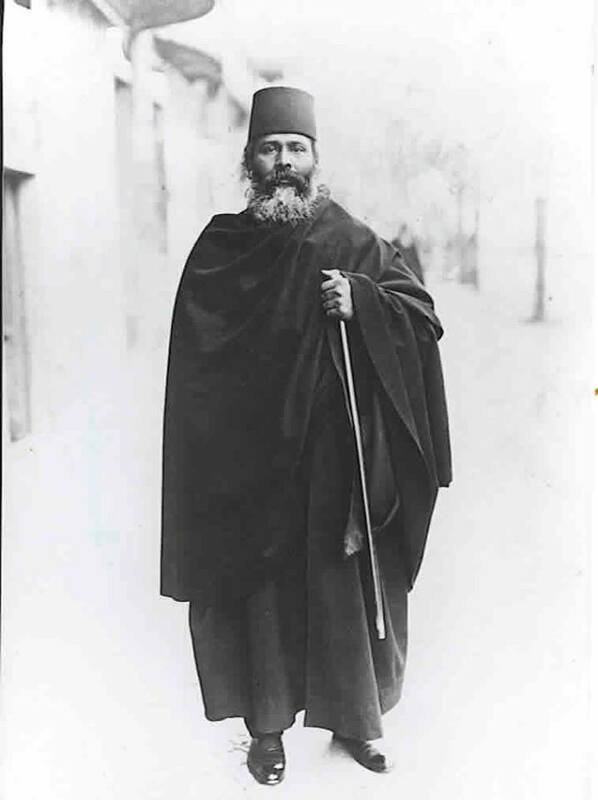 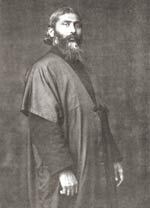 The purpose of the Federation is to realize and express harmony and co-operation among all leaders and mureeds involved in the spreading of the Sufi Message of Pir-o-Murshid Hazrat Inayat Khan. 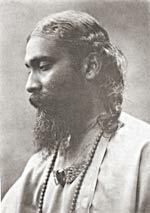 Presently the members of the Federation are the International Sufi Movement, the Inayati Order, the Sufi Ruhaniat International, Sufi Contact, the Fraternity of Light and the Sufi Way.